Investment in UK home-grown television programmes by multichannel broadcasters has hit £1.1bn, according to a report from industry body the Commercial Broadcasters Association (COBA). The finding – which saw multichannel broadcasters invest £1.1bn in UK production in 2017 – marks the first time annual investment in the production of UK television content by the multichannel sector has topped £1bn, and underscores how newer channels are investing in domestic production as well as the traditional public service broadcasters (BBC, ITV1, Channel 4 and Channel Five). Investment in UK content by multichannel broadcasters has grown by 75% on 2011, yielding an increase in annual investment by multichannel broadcasters of £416m. The report states that investment in UK content by multichannel broadcasters has grown significantly faster than that of PSBs. In 2017, the majority of the £965m investment was on new “first run” UK content. The multichannel sector spent $447m in 2017 on commissions from external producers (indie producers, non-qualifying dependents and co-pros). The remainder was invested in in-house production in genres such as news, sport and animation. The news arrives shortly after it was revealed that A+E Networks’ UK head Heather Jones has been elected as COBA chair. As chair, Jones will lead COBA’s board in setting the strategy of the association and overseeing the work of its executive. She will serve as chair of COBA for a two-year period and succeeds Discovery’s Susanna Dinnage. Jones is A+E Networks’ UK general manager and senior VP for the EMEA region. 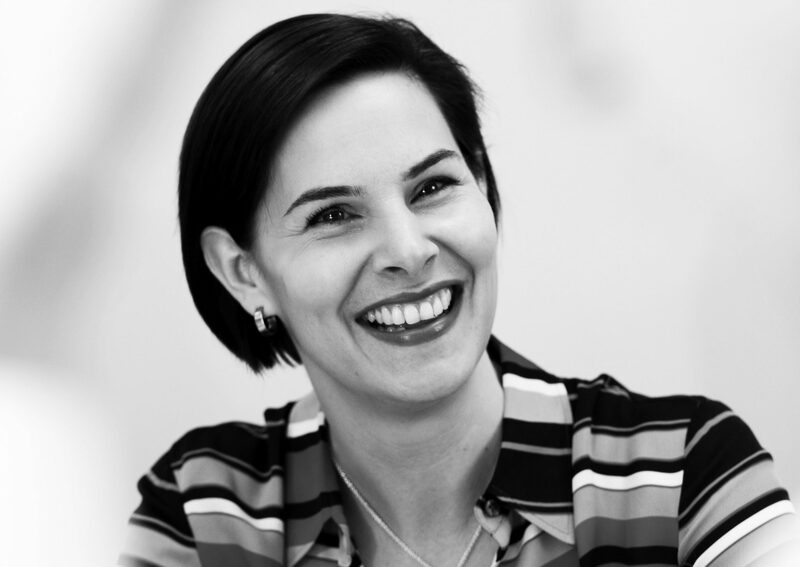 She oversees content and creative strategy and activity in all EMEA territories in addition to her responsibility for all aspects of A+E’s business in the UK. Jones said:“This is a hugely exciting and challenging time for the multichannel sector and the UK television industry as a whole. COBA makes a real difference to its members and I’m excited about taking up the position of chair.